I'm living in luxury, thanks to these bad boys. 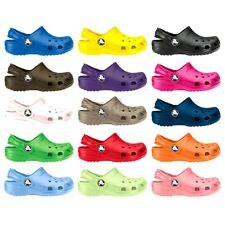 There are no other shoes like the beloved Crocs. Although they come with much baggage, wearers appreciate them for all they are. We are proud of the purchase we made on the day we caved and bought our dear Crocs. Here is an insight for all of those who are yet to understand the appreciation we have for the shoe. Because as owners, we know that they will never let us down. You always get complimented for wearing them. Even if it is sarcasm, it still counts. Everyone notices them. In fact, typically when you are wearing them, when you approach someone they are already pointing. They're waterproof, so you're prepared for any situation. Talk about the ideal shoe for dealing with Midwest weather, am I right?! No one wears them on the reg anymore, so it's as if you're starting your own trend when you wear them. 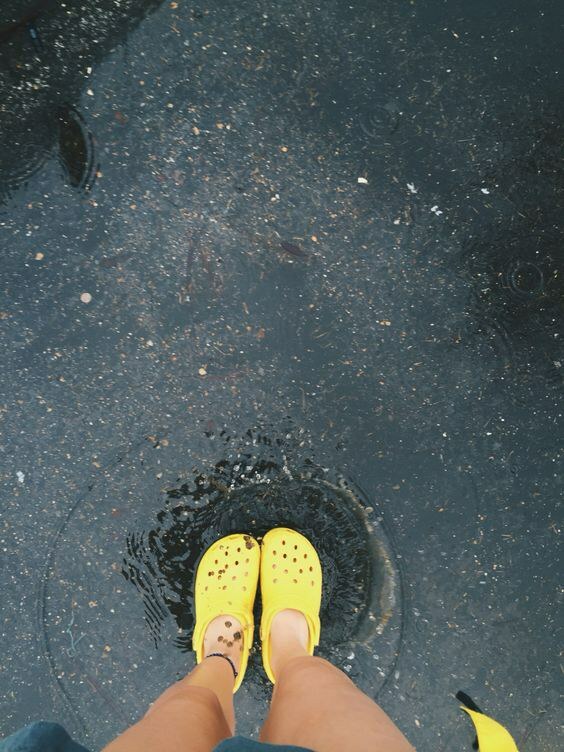 They are not just a river or shower shoe… If that is the case, then you are just a Rookie Croc Wearer. 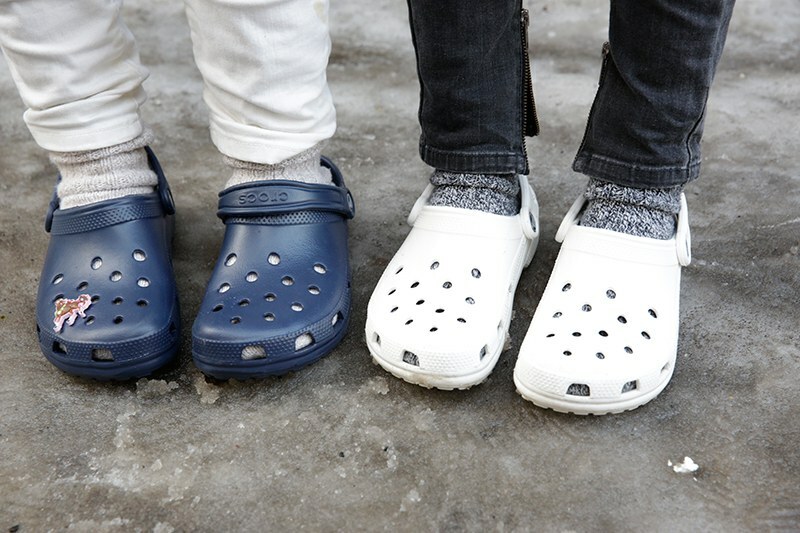 You have a special connection with those who wear Crocs with you. Spotting them on someone's feet across the room melts your heart. You must tell everyone you that you own them and send Snapchats when they're on. No shame. They come in multiple colors. Not only is there a color wheel to choose from, but there are patterns too!! Oh, you stepped in mud? Take a hose to them, and they're good as new! Need to hustle? Strap your feet in, and you're good to go! 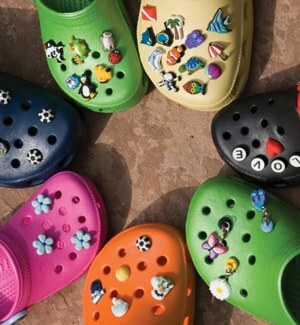 Create your own style by adding Jibbitz. From Spongebob to Minions to Pokemon to school mascots to simple flowers, there are so many options. 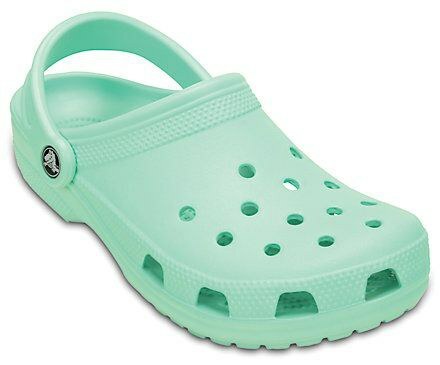 It's a whole new world this Croc world is! That person that sarcastically complimented your Crocs today? Yeah, consider it a new friendship formed all thanks to your shoezies!!! They're so comfy you could wear them as slippers. But really, who needs comfort food when you have comfort shoes? 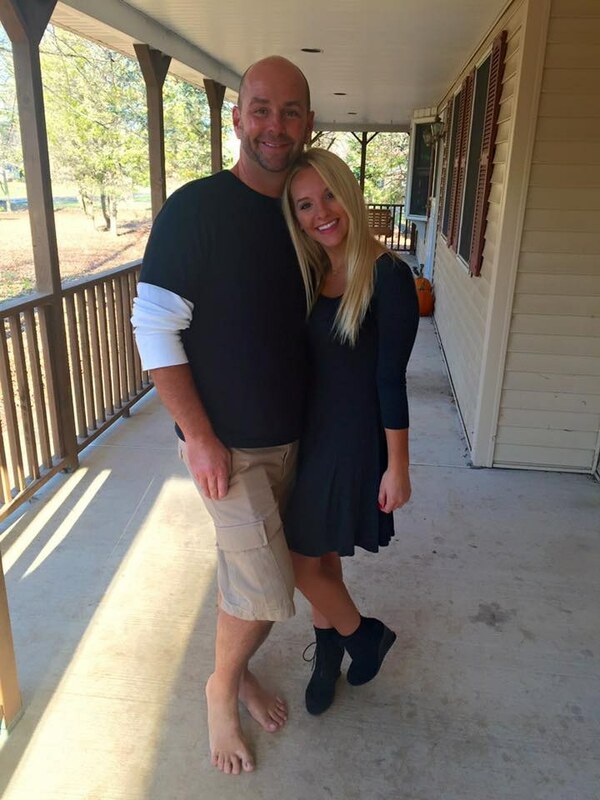 You can rock the Crocs with any outfit. Casual or cute. Dressy or beachy. 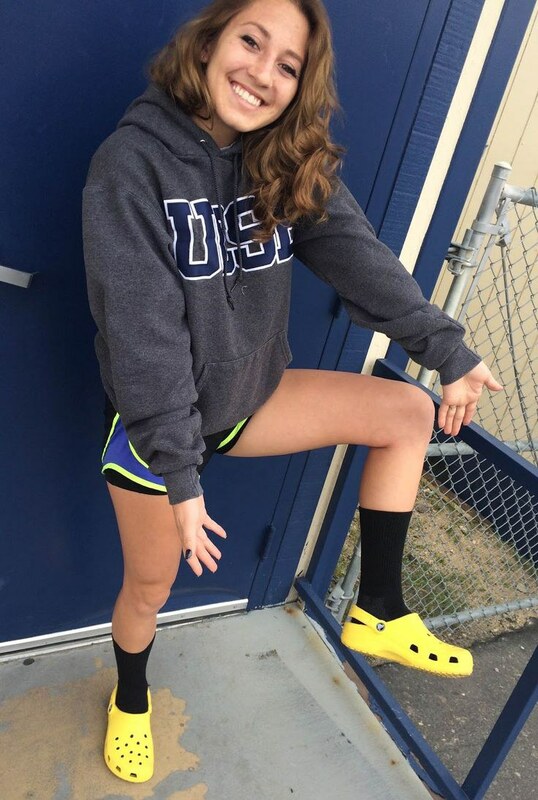 Wear your Crocs with socks! Socks and Crocs are waaaaay better than the socks and sandals trend. Keep making fun of me, but I am seriously living in luxury thanks to these bad boys.